Glamorise offer the latest and most advanced techniques in hair and beauty to ensure that you will look good and feel good at all times. 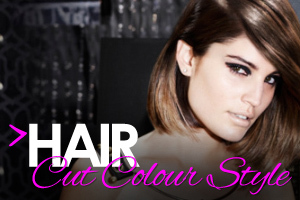 Our hair and beauty specialists are trained to give you the look and feel you want. Whether its for that special occasion or trying something new with a touch of glamour, why not get in touch with us today to discuss your requirements. You can follow us on Facebook and Instagram too for all the latest offers and beauty tips. .
Glamorise Hair & Beauty is registered in England and Wales as a limited liability company. Registered number: 06827680. Registered office: 47 Doncaster Drive, Northolt, Middlesex, UB5 4AT. VAT registration number: 972664190. 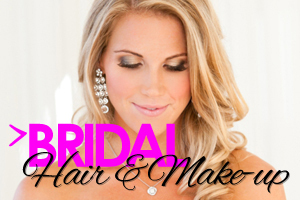 Glamorise is a leading Uxbridge based hair salon and beauty spa. We pride ourselves in our friendly staff and our specialised services. 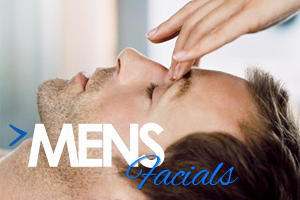 Our new spa offers relaxing and therapeutic treatments for men and women and also include a double spa treatment room for couples.